"American passenger rail is in the midst of a renaissance. 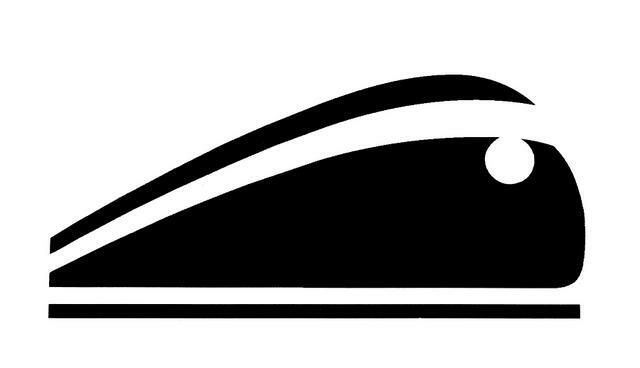 Ridership on Amtrak-the primary U.S. carrier-is now at record levels and growing fast. This research shows that the country's 100 largest metropolitan areas are primarily behind this trend, especially ten major metros responsible for nearly two-thirds of total ridership." 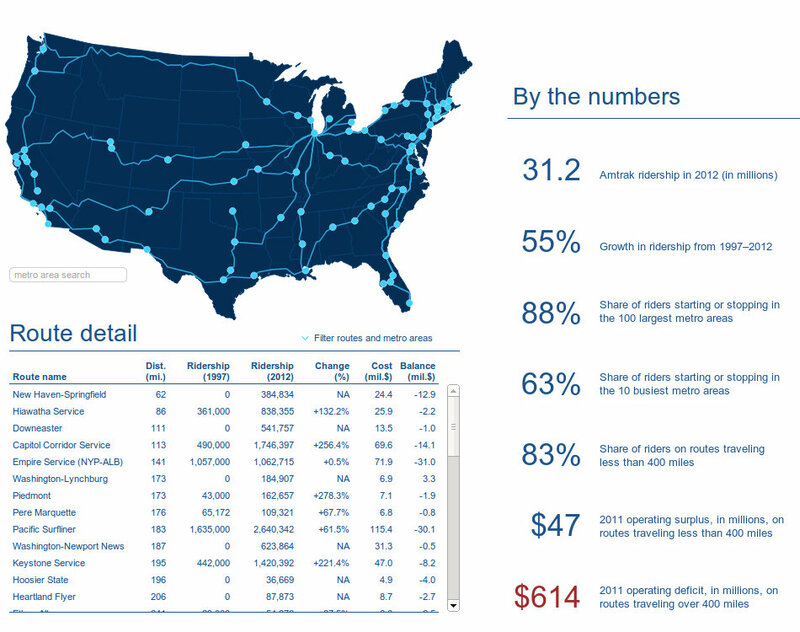 Amtrak ridership grew by 55 percent since 1997, faster than other major travel modes, and now carries over 31 million riders annually, an all-time high. The 100 largest metropolitan areas generate nearly 90 percent of Amtrak's ridership, especially those in the Northeast and West. Only ten metropolitan areas are responsible for almost two-thirds of Amtrak ridership. "One ticket to New York please."